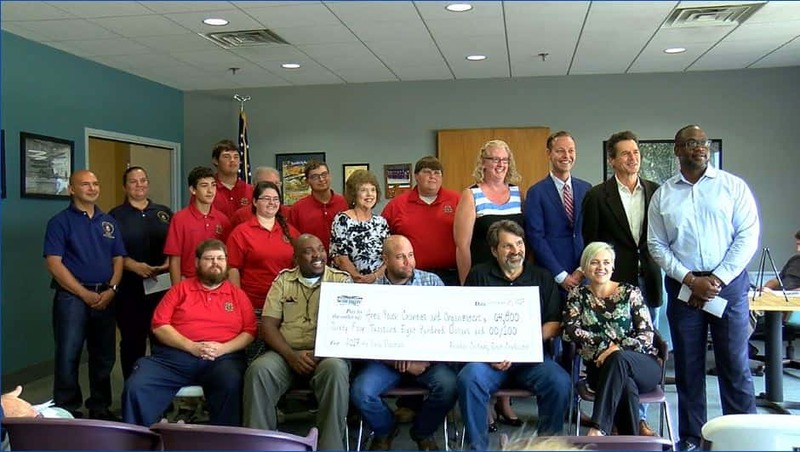 Ten youth organizations in the Chattahoochee Valley were given donations totaling $50,000 Thursday from the 2017 Thunder in the Valley Air Show. 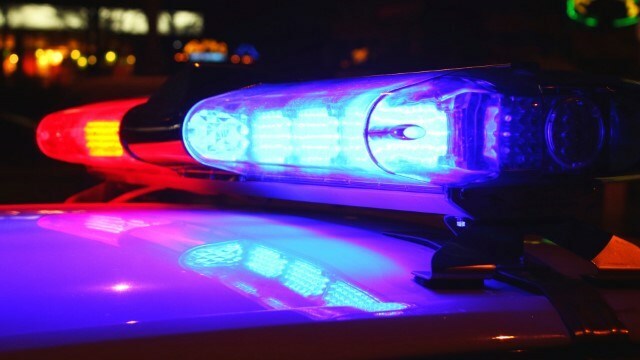 There have been several officer-involved shooting in the last year in Columbus. We have compiled a list of the shootings we have covered. 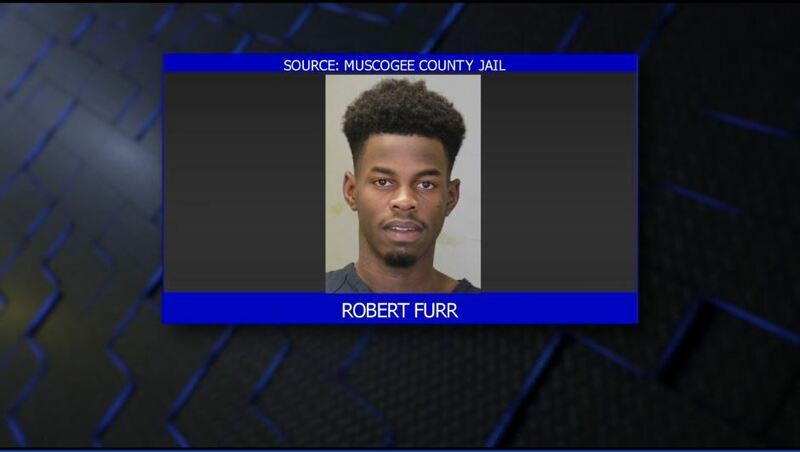 Columbus police have made an arrest in connection with the deadly shooting of Travis Porter on Farr Road. 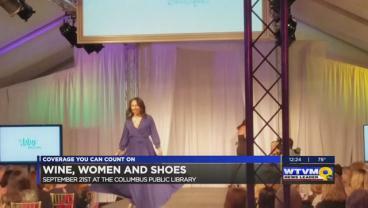 The annual wine, women, and shoes fundraising event is coming back to Columbus. 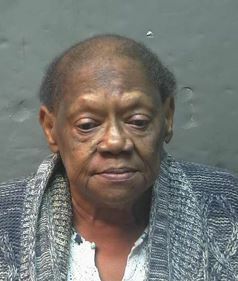 A Phenix City grandmother was arrested after allegedly shooting her granddaughter. Another business has made its way to Columbus Park Crossing! 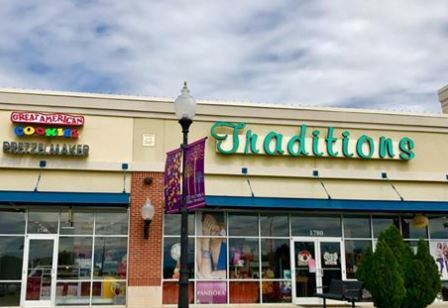 Great American Cookies has opened its doors and its neighboring story Traditions announced it on Facebook. 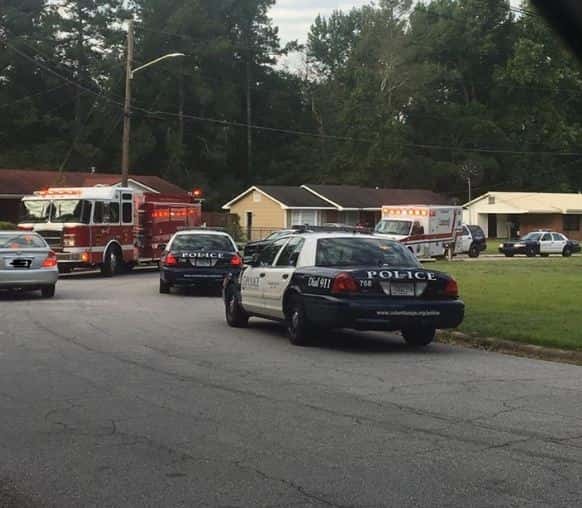 Officials investigating officer-involved shooting on Mill Branch Rd. A heavy police presence is underway on Mill Branch Road. A street is blocked off between Valencia Drive and Luna Drive on Mill Branch Road. 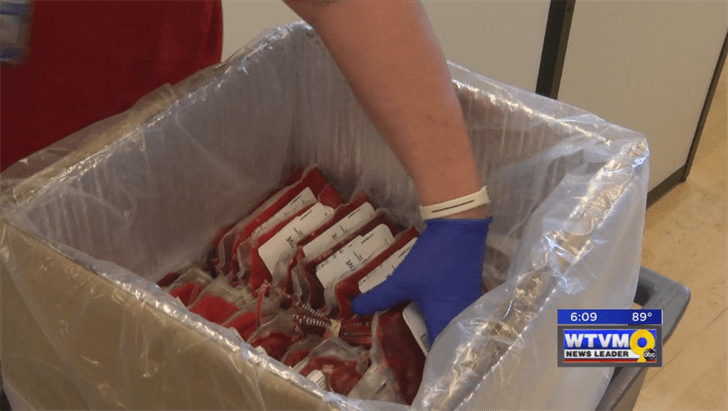 St. Francis Hospital will sponsor a Red Cross blood drive in memory of those who died in the Sept. 11 terror attacks. 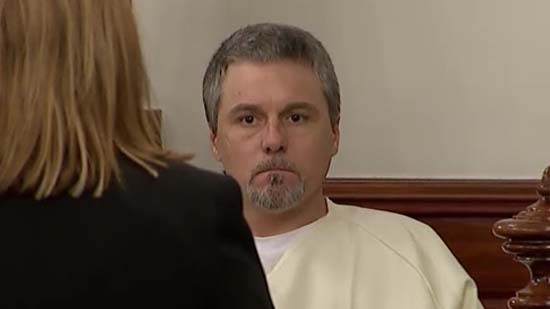 The fourth day of the Holly Bobo trial lasted nine-and-a-half hours, but only one man testified: Jason Autry. 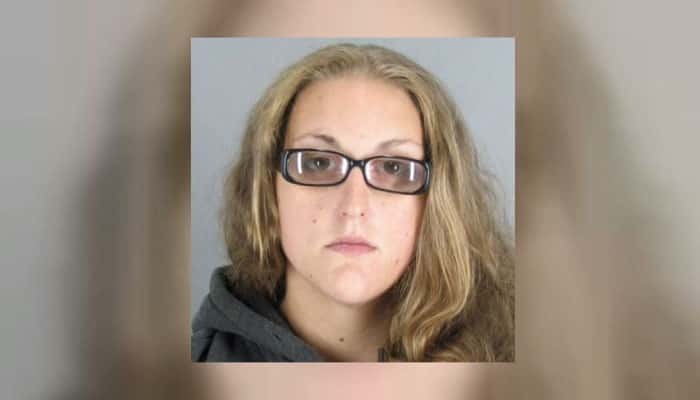 The mother is charged with attempted murder and inflicting great bodily harm to a child.